With 18 studio albums under his belt and counting, Ryan Adams is one of music's most prolific artists. Today, the musician has shared a live performance video from 2000, the year he released his first solo album, Heartbreaker. The clip was filmed at the intimate Mercury Lounge in New York City and features him performing the song "To Be Young (Is to Be Sad, Is to Be High)." Watch it above. 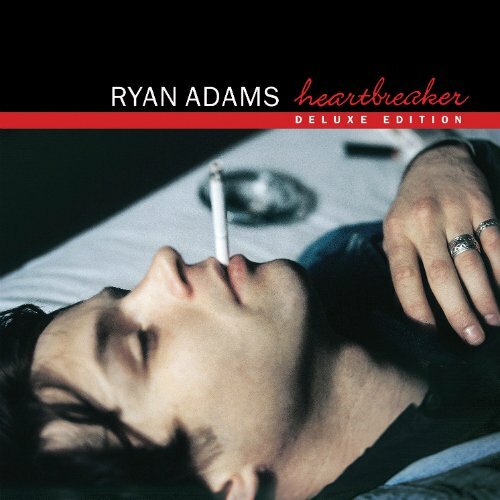 Today, Adams has released a 2 CD/DVD deluxe edition of Heartbreaker. Pick it up on Amazon. 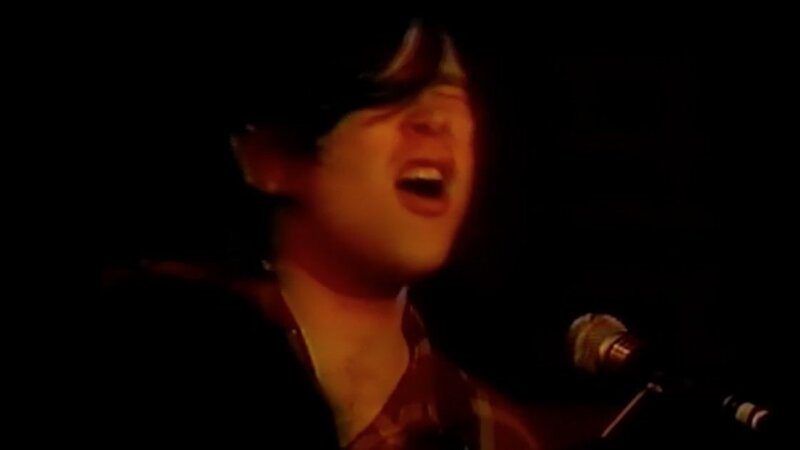 For the latest music, news, and tour information on Ryan Adams, check out his Zumic artist page.